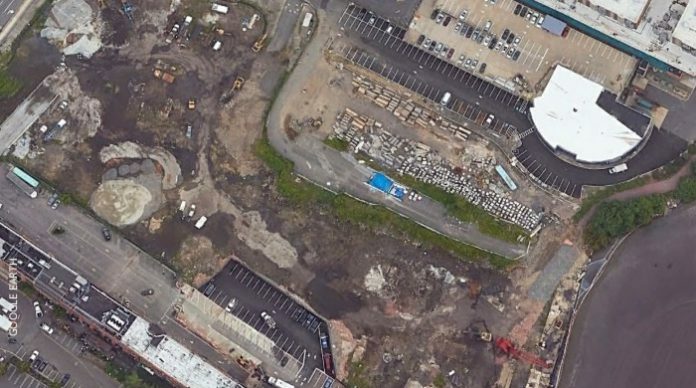 Feds said fumes from NJ Superfund site weren’t harmful. A new report says otherwise. SCOTT FALLON / NORTHJERSEY.COM – When Edgewater residents complained last year about noxious fumes coming from cleanup work at the Quanta Superfund site, U.S. Environmental Protection Agency officials said there was no health risk to the public. A new state health report says otherwise. Levels of naphthalene were “high enough to potentially cause harmful short-term health effects in community members” who were exposed to the chemical compound for more than nine months, according to the report. The report is posted below. New York just agreed to ban plastic bags. Is New Jersey next?